Generally everything is quite as anywhere else in Europe, traffic signs are easy to comprehend, as long as they are just numbers and pictures. 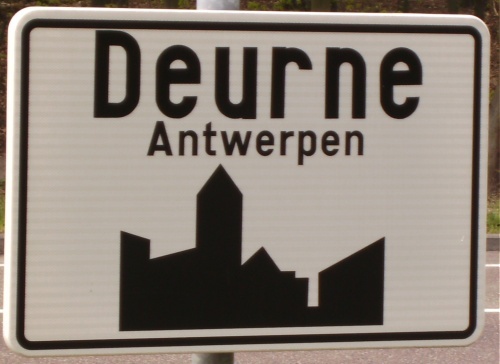 Any words on signs are either in Dutch or in French (not used simultaneously), depending on which part of the country you are in. 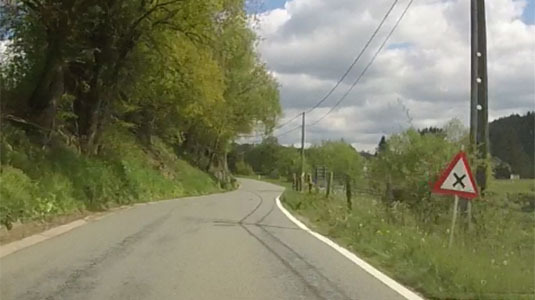 The most important thing about driving on smaller roads in Belgium is that very often traffic coming from the right has priority on junctions, even if you are on a main road! General priority is more or less limited to national roads. Apart from that (on country lanes) you frequently see the following sign at almost every junction. So please drive with extra caution! The general speed limit in Belgium is 120 km/h (75 mph) on motorways, 90 km/h (56 mph) on all other roads outside towns and 50 km/h (32 mph) within towns. Quite frequently, other speed limits are indicated by road signs in km/h. All types of speed camera are in operation in Belgium, including fixed cameras, mobile cameras, unmarked cars, and average speed cameras. Motorists stopped by police for minor traffic offences may be made to pay an on-the-spot fine of between 55 euros and 165 euros, depending on the nature of the offence. Serious speeding offences can give rise to considerably higher fines. Best thing is to try not to speed at all, as always.